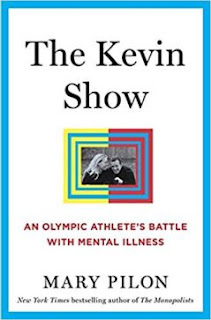 In this impressively well written book – I may have to steal a few of her cool phrases, like when she discusses situations in which people walking on eggshells start to feel more like they are walking on landmines – Mary Pilon tells the story of Kevin Hall and his family. Kevin Hall was a championship sailor who on one occasion made the Olympic Team, although he did not win a medal. At the same time, he struggled with Bipolar Disorder. The real illness, not what passes for bipolar disorder these days. The author’s discussions of what went on inside of Hall’s head during a manic episode are some of the best I’ve ever seen. After reading them, readers will know that this has absolutely nothing in common with normal human thinking. After coming down off of a manic high, a sufferer knows that. Although they may question themselves about the “reality” of what they had experienced during an episode, it still seems to them to be bizarre and alien. 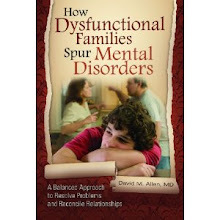 The book also does a great job of describing the traumatic effects on parents, spouses, and siblings in having to deal with a family member with a major mental illness – especially one who is not always cooperative with treatment but doesn’t let them know when he goes off his meds. Hall’s delusion when manic was that he was some part of a larger “Show,” run by some all-knowing “Director” - sort of like the movie “Truman Show,’ which indeed is mentioned several times in the book - in which he is meant to save the world by interpreting various “signs” in the environment. 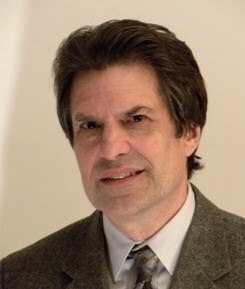 The signs could be things he happened to see in the environment, unusual coincidences like his having been a college classmate of one of the doctors who treated him, song lyrics, or passages in various books he liked to read. Unfortunately the author, who seems only to have a limited familiarity with mental illness and, in particular, the treatment of manic-depressive illness, falls a bit into the trap of starting to wonder if it may just be some variation of normal. After all, with the rise of Instagram, selfies, and social media, everyone is seemingly thinking of themselves as in some sort of show and as having an almost national presence in the minds of others. Not only that, but the author adds that certain delusions are more common in certain cultures than others, and some only seem to exist in a single culture. In fact, the difference between psychotic delusions and false beliefs that are due to groupthink, everyday human foibles, wishful thinking, and just plain kidding oneself is colossal and not in the least bit subtle. 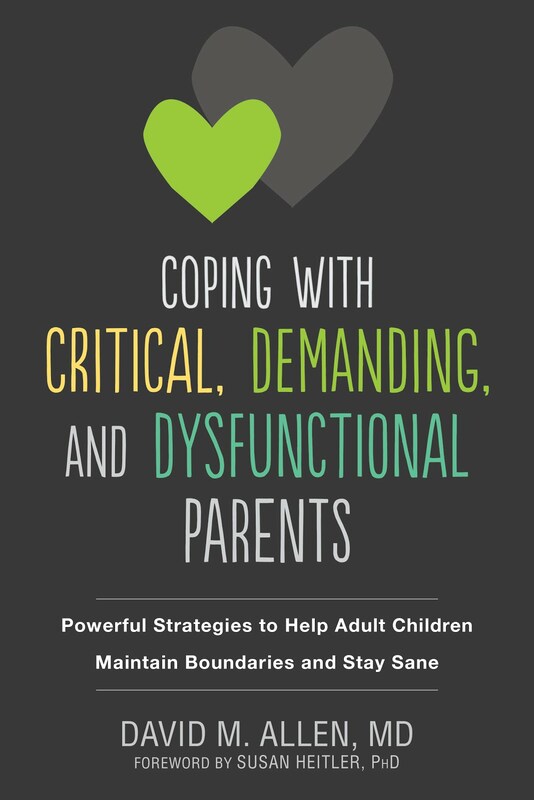 Of note is that the author spends almost no time describing Hall’s thinking during periods of bipolar depression. She only mentions one episode in which he maintained that he was depressed but not delusional - but we do not know if he ever experienced a psychotic depression. Either way, when depressed, it is mentioned almost in passing, he believed the exact opposite of what he felt while manic – that he was a born loser, loony-bin screw-up who was worth absolutely nothing despite his fairly spectacular accomplishments in love and work while euthymic (neither manic or depressed – in other words, normal). Hall kept going off his medication because he felt that it was drugging the real him, which is why he kept having recurrences. While I obviously can’t say for certain anything about his reasons for stopping his treatment, the frequent reason bipolar patients discontinue their meds is that mania feels so good in so many ways that normal feels like down to many sufferers, and they want the high back. Another possibility is that he was taken off lithium - which generally does not make people taking it feel drugged – not because it was ineffective but because the doctors thought it was ineffective when in actuality he had stopped taking it or his blood level was too low. Good doctors monitor lithium blood levels. He was apparently put on the antipsychotic Haldol at one point, which definitely does make people feel drugged. Antipsychotics, while they do prevent mania, should only be give in acute mania (because it takes time for lithium or depakote to kick in) – and then discontinued after the other drugs start working. Or used indefinitely only if all other options fail or are not tolerated. The author does not really tell us any details about Hall's treatment. And what about the cultural aspects of delusions? Well of course delusions concern things that people with the disorder are familiar with. You can’t think the CIA is following you around with ray guns if you have never heard of the CIA or ray guns. And just like with Alzheimer’s disease, in which underlying personality traits affect the expression of impaired memory issues and cognitive confusion, they affect the content of delusions as well. Pointing out the cultural differences as a possible reason that bipolar is not a real brain disease is a bit like doing the same by pointing out that the delusions of Japanese people are expressed and thought about in the Japanese language, while the delusions of Spanish people are expressed and thought about in Spanish.